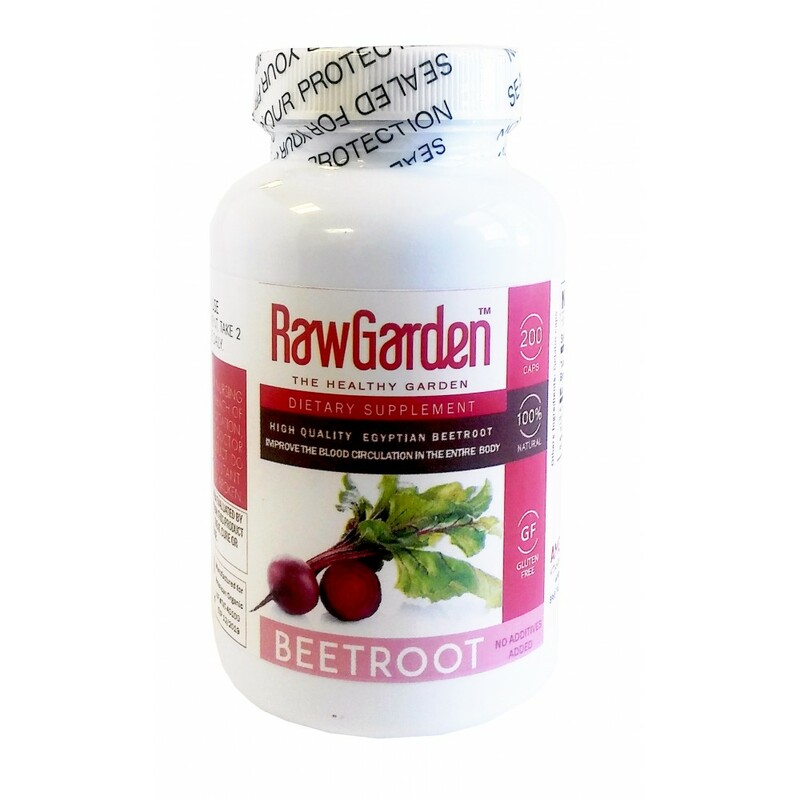 Raw Garden Beetroot Capsules "Beta Vulgaris" with a High Nitrate Content, Non - Irradiated, Non-sulfites - Vegan - Gluten Free. 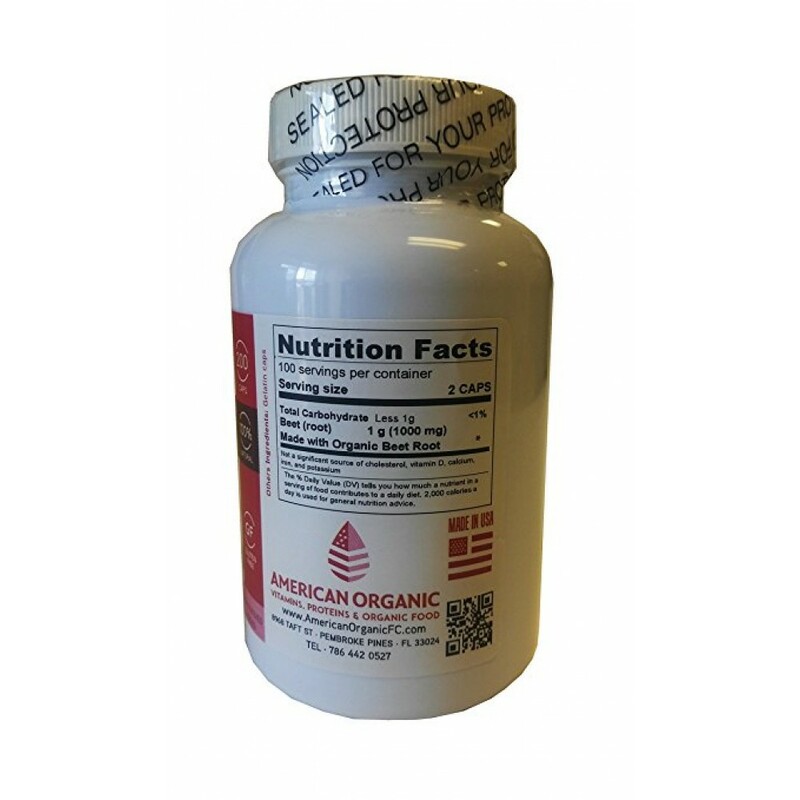 The bottle contains 200 capsules of Beet Root Powder (Made with Organic Beet Root Powder). 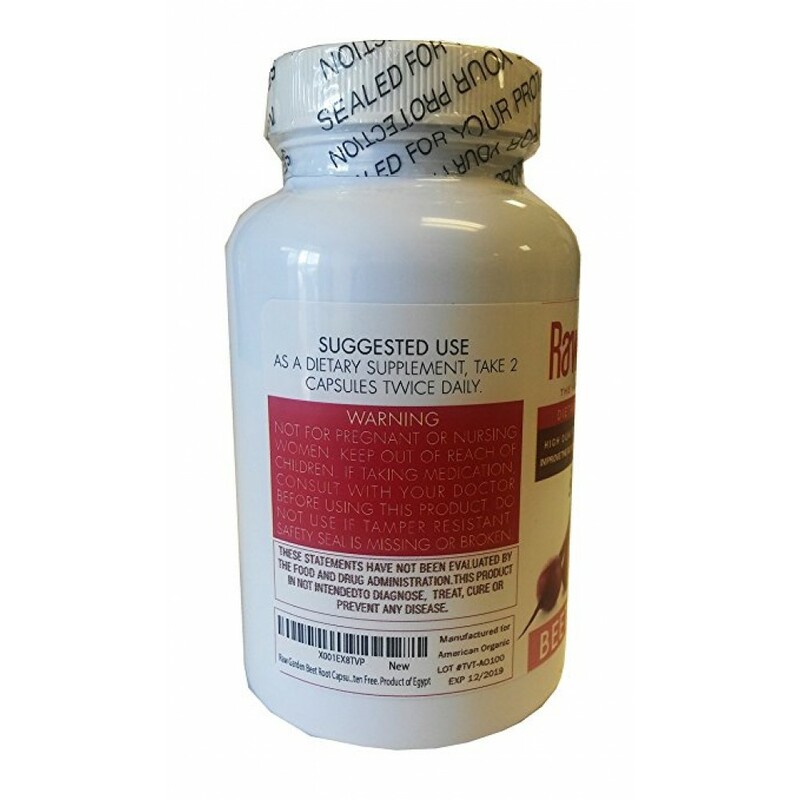 Take 2 capsules daily. 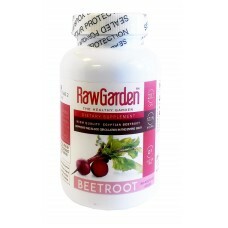 Tags: Raw, Garden, Beet, Root, 500, mg, Capsules, (200, ct), "Beta, vulgaris"